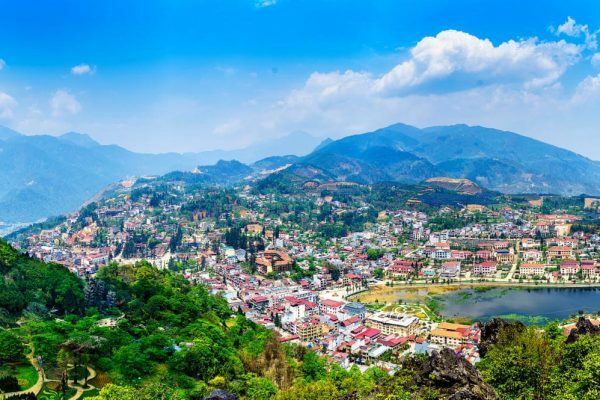 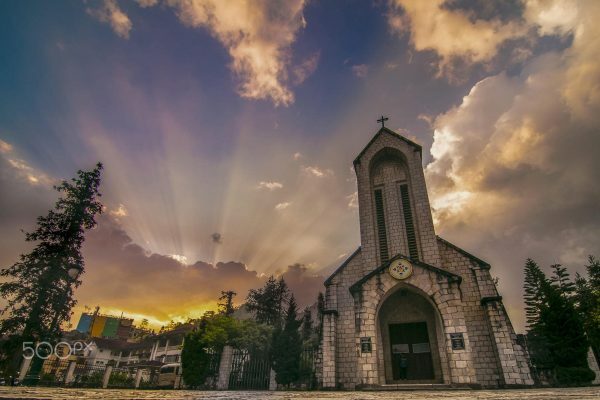 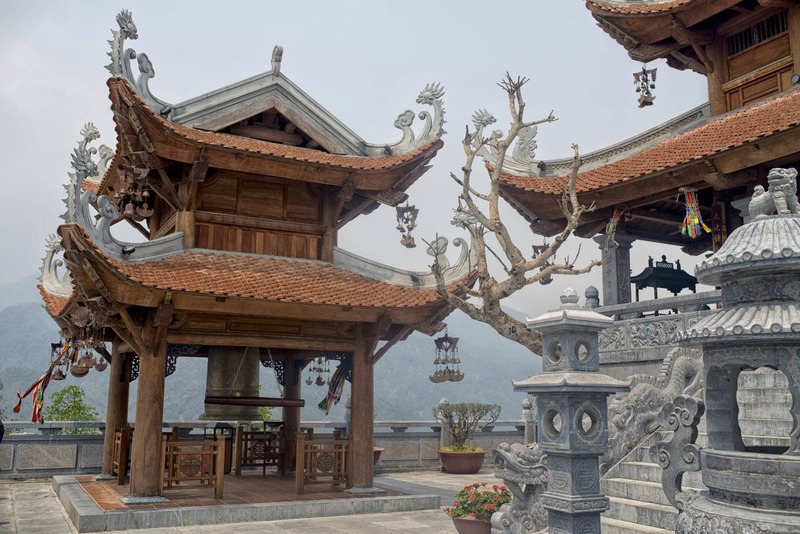 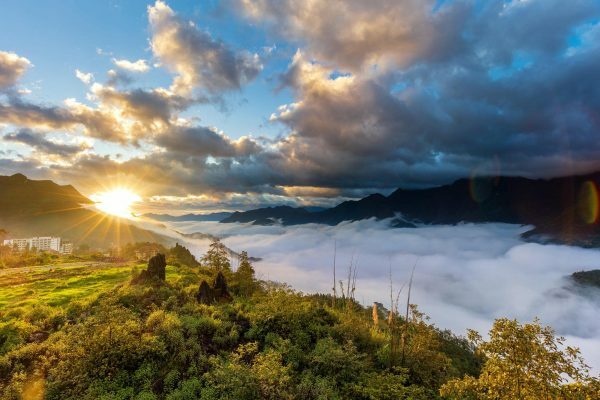 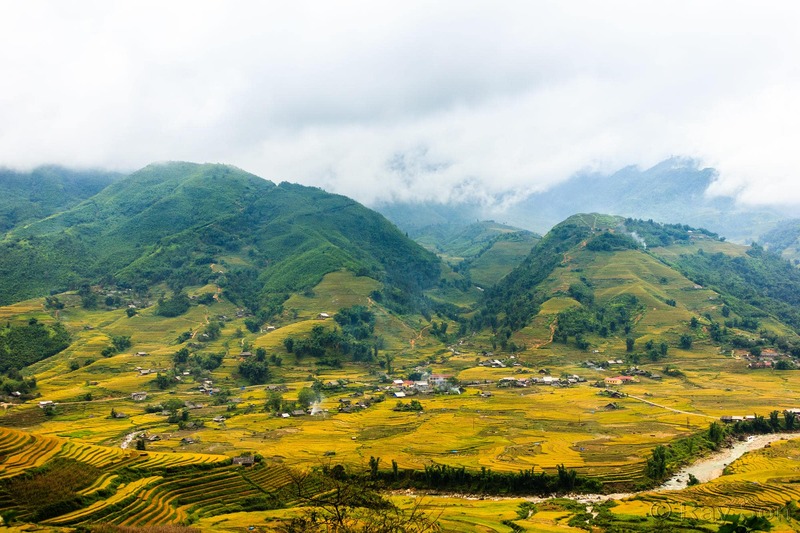 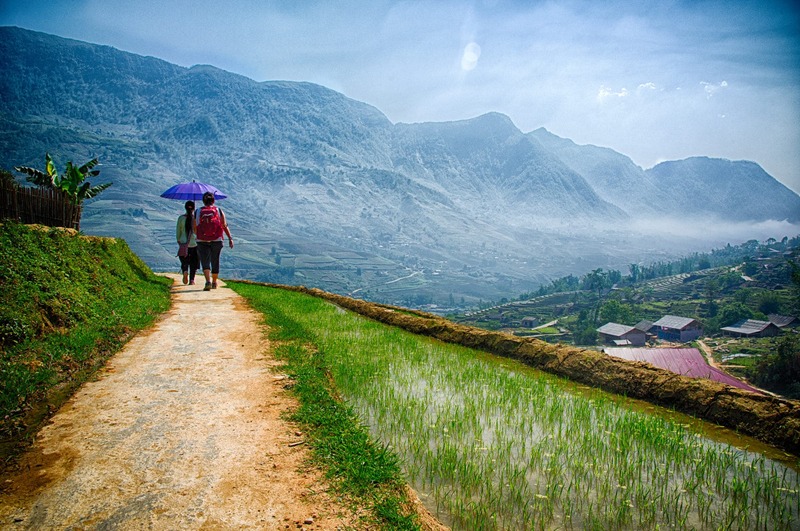 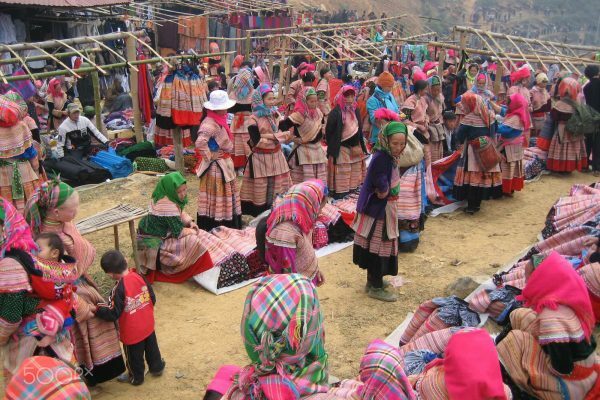 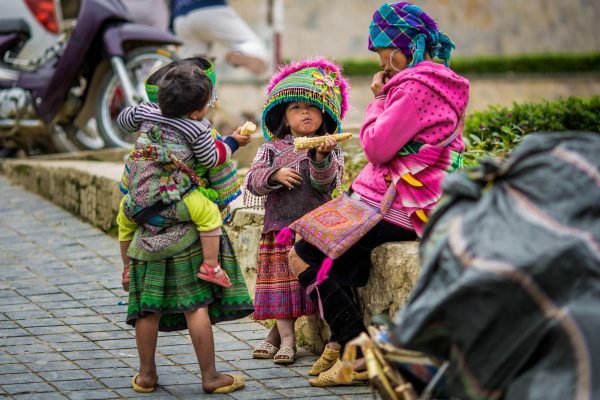 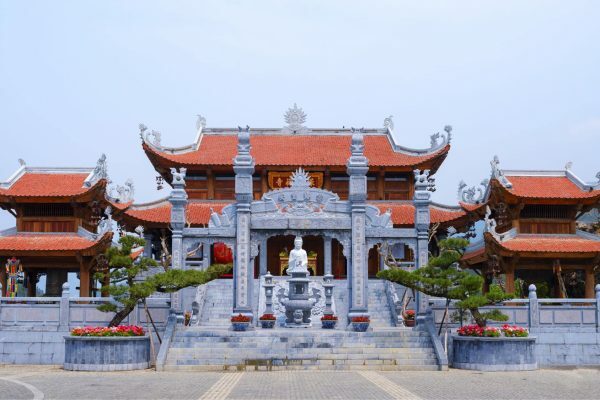 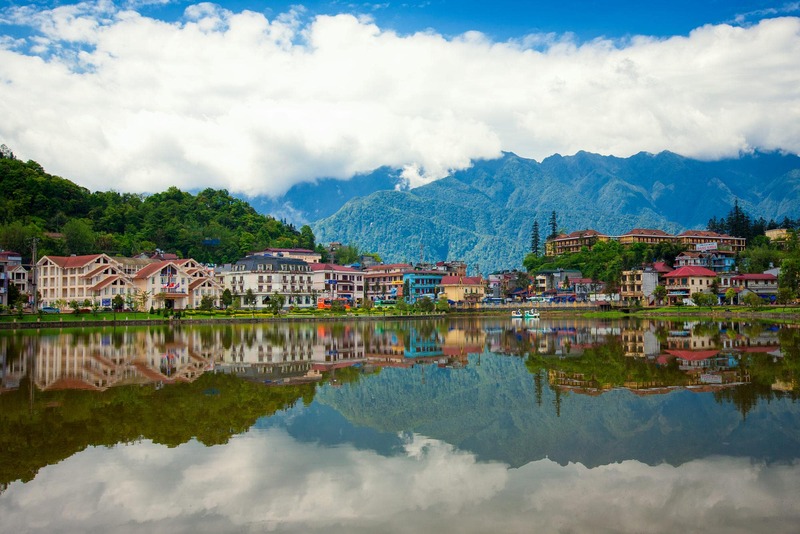 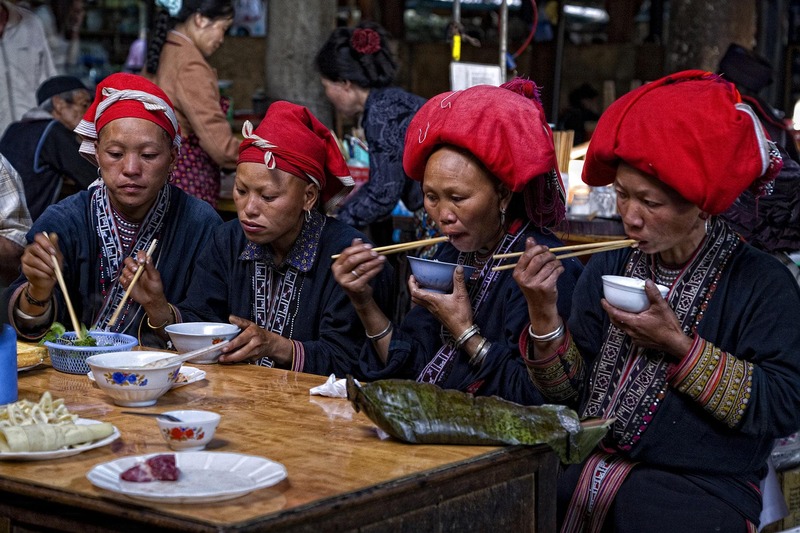 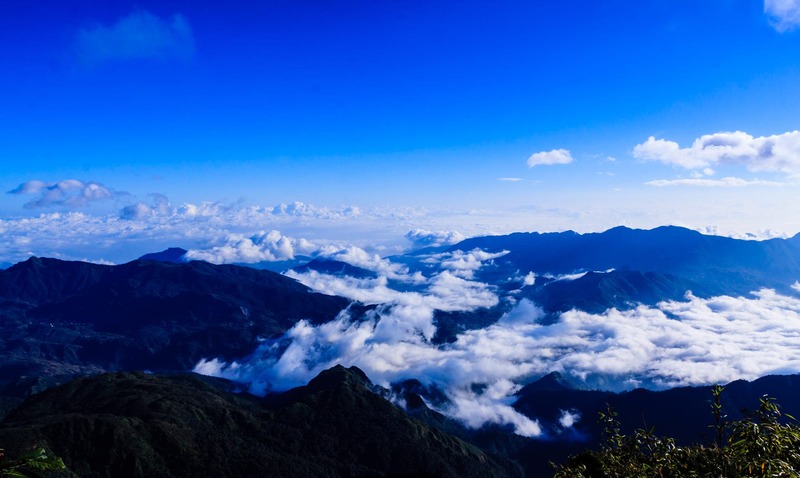 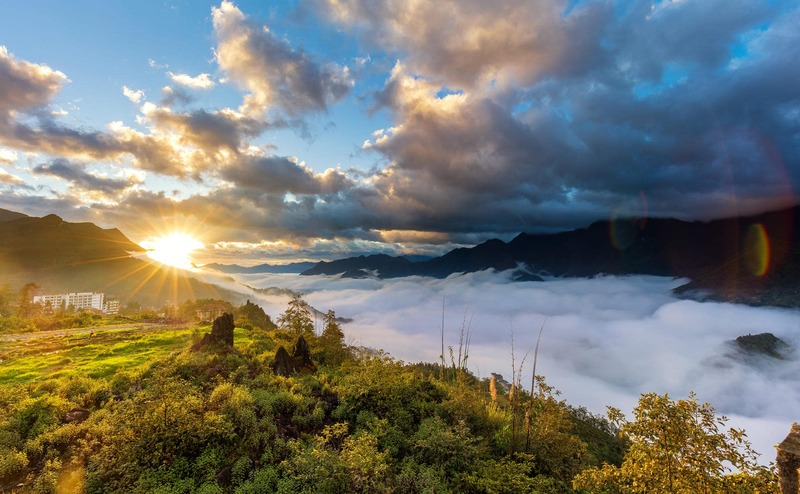 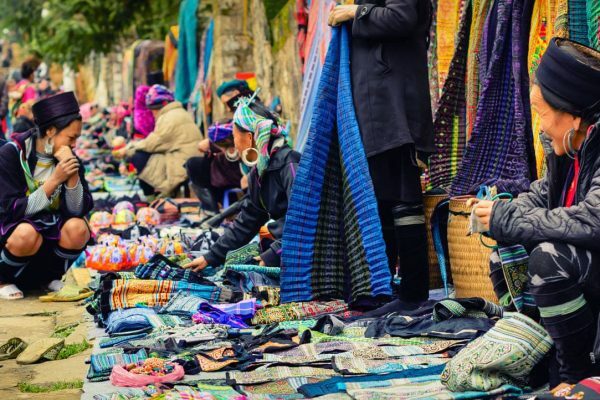 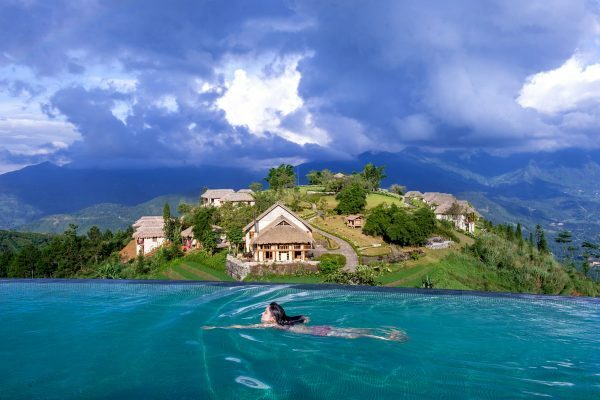 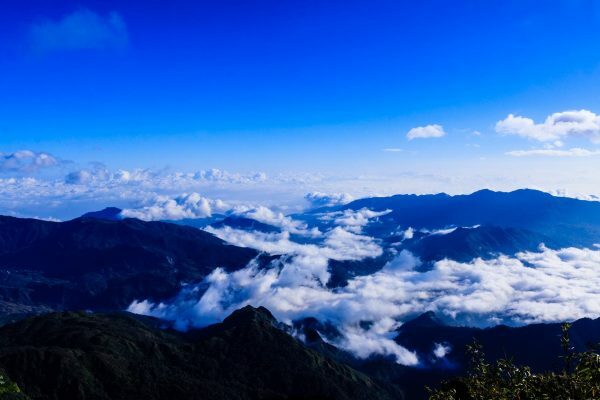 14:00 pm: You will take a car from Sapa to visit Fansipan, the highest peak of Indochina mountains. 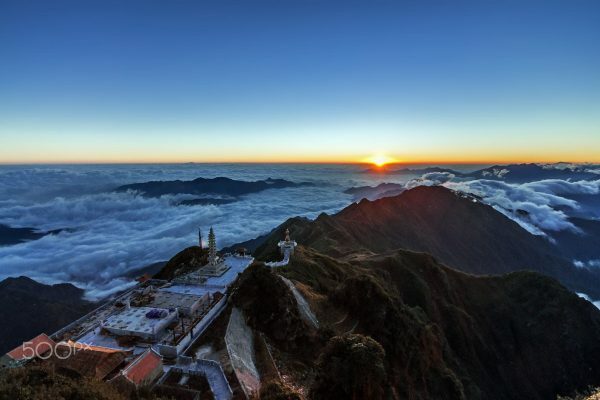 It normally takes people one or two days to reach the peak of Fansipan mountain on foot. 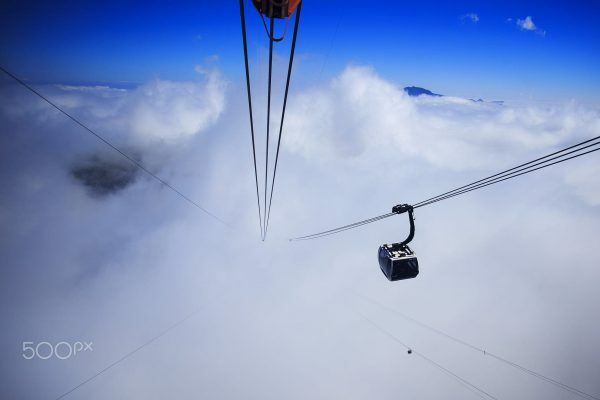 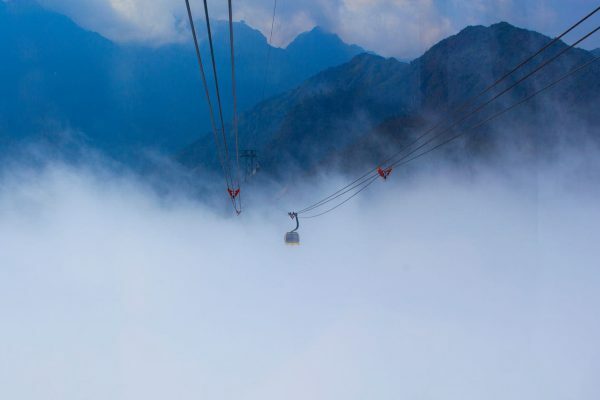 However, you will take The three-rope cable car system which carry you from the bottom to the highest point of the mountain in 15-20 minutes. Fansipan cable car is kind of a modern three-wire cable in the world, the first time presence in Asia. 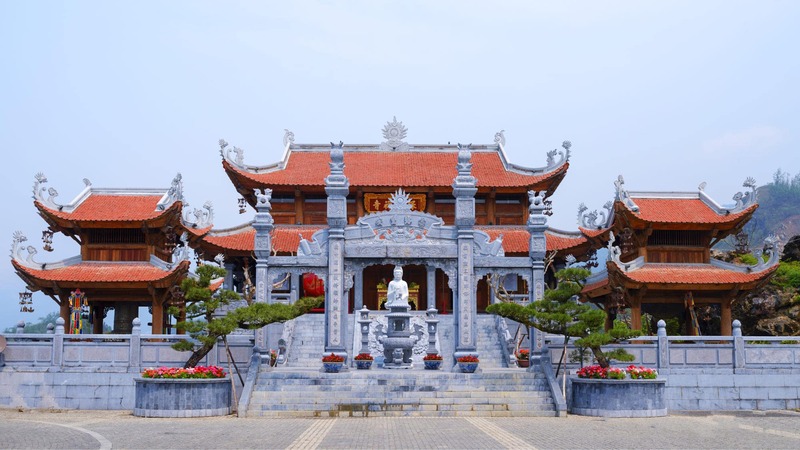 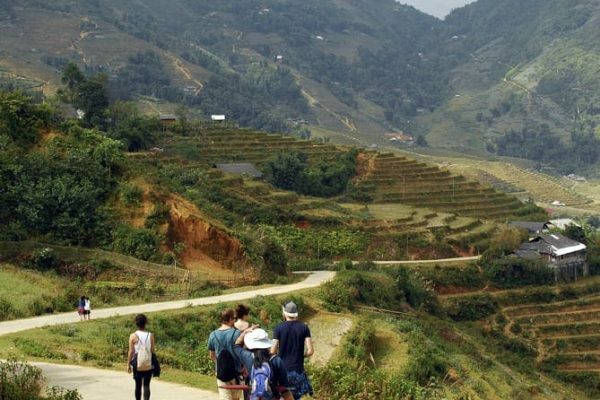 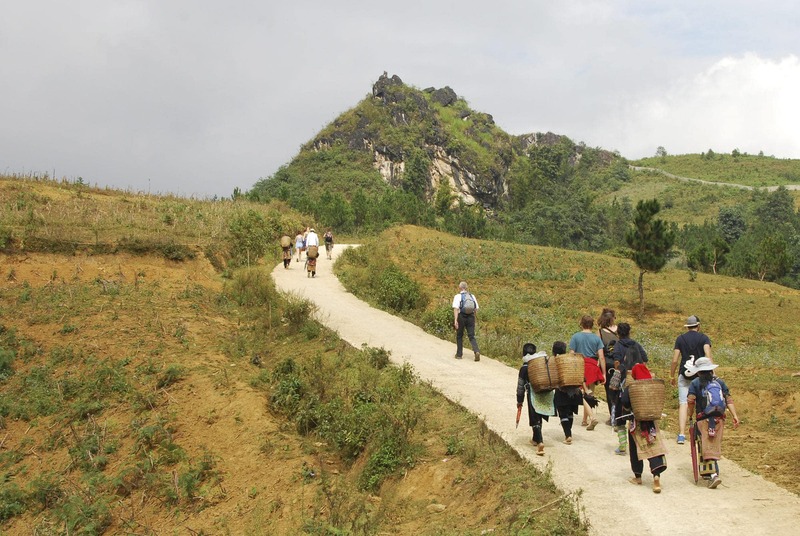 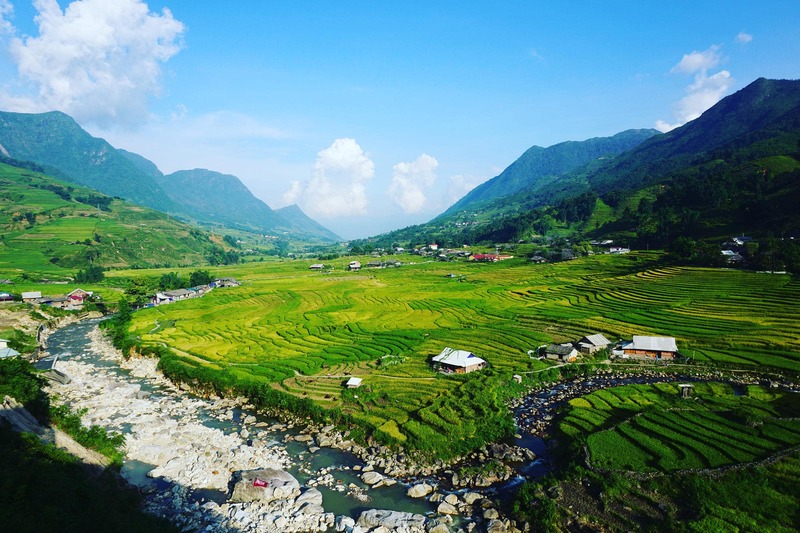 Distance from the Muong Hoa Valley to the peak is 6,2km long, a total of 35 cabins, passing 6 main pillars, each pillar is away from each other 1 km.